Uber Technologies scrambled on Monday to counter the sexism charges raised by a former employee, and said it would appoint former U.S. Attorney General Eric Holder to the panel that would investigate allegations by the engineer that the company mishandled her complaint of sexual harassment. The company, which did not release diversity data when asked by civil rights leader Rev. Jesse Jackson, also said Monday that 15.1 percent of its employees in engineering, product management, and scientist roles are women and this has not changed substantively in the last year. 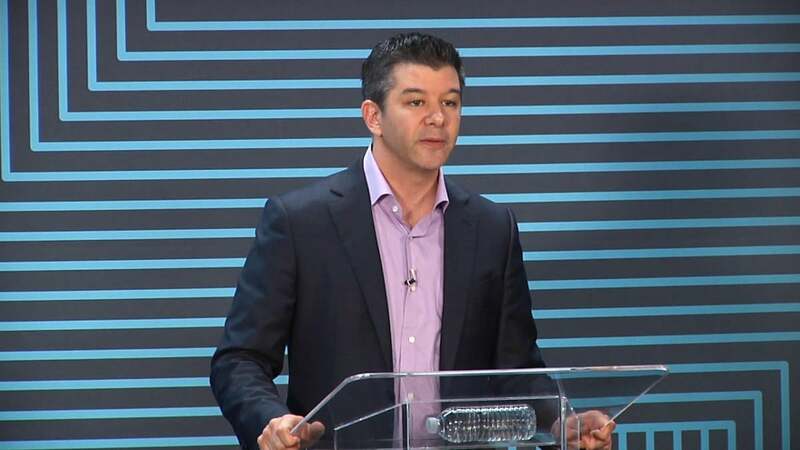 In an email to employees that was also circulated to media, Uber CEO Travis Kalanick wrote that he and Liane Hornsey, chief human resources officer, will be working to publish a broader diversity report for Uber in the coming months. In her blog post, the engineer, Susan J. Fowler, has said that there had been an exodus of women in the group she worked in because of the discrimination against women and politics in the upper management, resulting in women constituting 3 percent of the 150 site reliability engineers at the time of her quitting her job in December last year from 25 percent in November 2015 when she joined Uber. Holder and his partner Tammy Albarran at the law firm Covington & Burling will be joined by Arianna Huffington, who sits on Uber’s board, Hornsey, and Angela Padilla, the company’s associate general counsel for an “independent review into the specific issues relating to the work place environment” raised by Fowler, Kalanick wrote. “I believe in creating a workplace where a deep sense of justice underpins everything we do,” Kalanick wrote in the mail. But doubts have been raised on social media whether a panel largely packed with a board member and insiders can really be independent.